At last Wood Ammo took a couple of minutes of the pipe and managed to send me his complete ep for illphabetik. 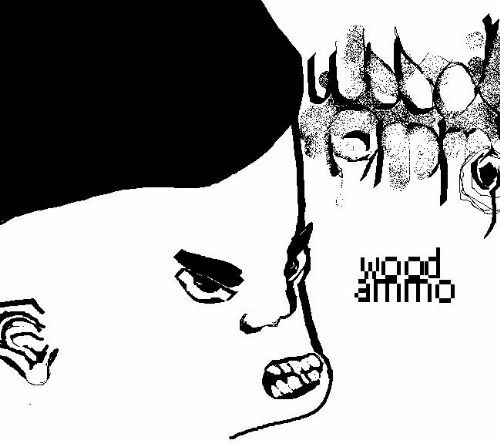 It's blistering, dreamy, psychopathic, and mentally ill music that defines wood ammo's unique style. Downloaded 1024 times since 27-02-2011.